Brown Eyed Belle Turns One + Giveaway! That's right, lovely readers, this little bloggy turns one-year old today! I can't tell you all how much I've enjoyed getting to know you all and bring you little pieces of beautiful inspiration everyday. It's unbelievable the relationships that have formed over the past year, and the things that I've documented here at Brown Eyed Belle. I've decided to do a curated list of some of my favorite posts from the past year, including my very first post! J to the L-O, hello! He Buys a Ring. She Buys a Dress. They Say I Do! 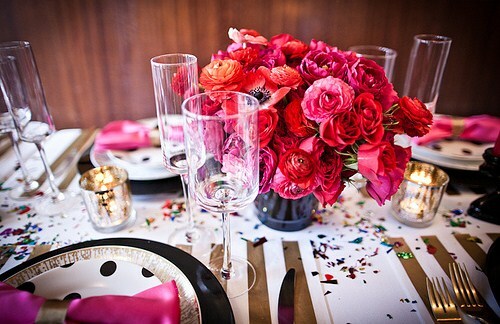 In honor of this special milestone, I'm celebrating with these gorgeous party pictures. 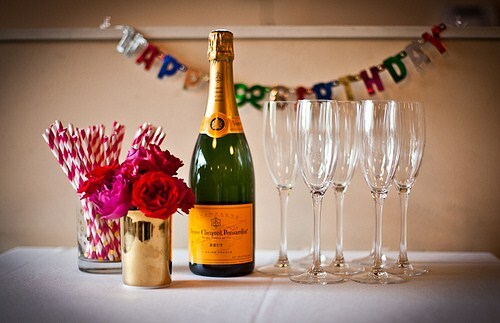 If I was having a real blog birthday celebration, this is what I would want! And of course, you would all be invited! 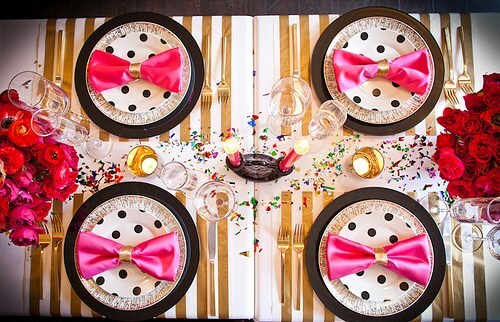 Isn't this party so beautiful and girly?! Perfect for my little celebration! So, what am I doing to thank you all for being so amazing over this last year?! How about a little surprise giveaway?? The winnings won't be revealed until I choose a winner next week, but I promise it will be ah-mazing!! How can you win the fabulous-surprise-birthday-giveaway?? 1. Follow my little blog, and leave a comment. 2. Come follow me on twitter! Leave two separate comments, please! The winner will be announced next Friday! Thank you all for being so wonderful and supportive! Happy Blogerversary! I found your blog a little over a month ago and I love it. Wonderful inspiration. I adore the party pics on this post. Was thinking of a way to decorate my daughter's next birthday. You've gotten the wheels turning. LOL Off to follow you on Twitter. Have a great day! Following you on Twitter....I love surprises. My Twitter name is Ms_NYC. I follow you on twitter, too. eeb314. Have a happy day! Happy Anniversary. Your blog is so inspirational. Love it! Happy 1 year blog anniversary!! I follow your blog and your twitter page. I am a recent follower but I am loving all your party pics!! aaaw Julie, what great year!!! congratulations, happy Blogiversary!!! I'd love to be at that party! We can in spirit, right?? Happy blogversary! I'm a follower! My sister saw the picture over my shoulder and was like that'd be perfect for your lingerie shower/bachelorette party! 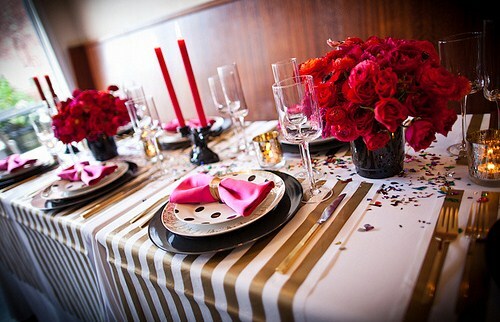 Love the girly glamour! And of course I follow you on twitter. I just have to enter twice because I KNOW anything you put into a giveaway is a must-have! Love you! Happy Blog-versary!!! I have really enjoyed reading your blog over the past year! Keep up the great work and beautiful pictures!!!! Happy Blog Birthday!!! How exciting! and I follow you on Twitter of course!! Am a new follower. Love your girly blog! Happy 1 year blogiversary! Happy Anniversary for your blog!!! Loving the new background and changes! And always love reading about your adventures! I am blog follower too! I follow you on Twitter too! Can't wait to see what the surprise is! Happy Anniversary pretty lady! I miss you. Hope you enjoy your day! Big hugs. Happy Blogger Birthday, Pretty Lady! Always a joy stopping by and reading your posts. Beautiful inspiration and a lovely heart. Have a great day! I am a faithful follower and need a prize! Hook me up and Happy Birthday! 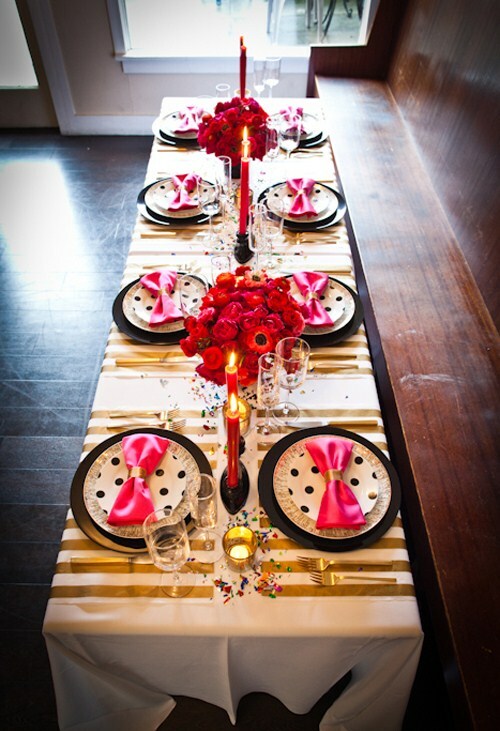 How adorable is that tablescape! It screams KS to me. Happy blog birthday! It's been fabulous getting to know you and be inspired by all of your gorgeous pics and posts. Cheers! Happy Blog Birthday!!! I'm a follower!!! I'm a new follower on twitter!!! Happy, Happy Bloggy Birthday Miss Belle, whoo-hoo! And thank you for making us all smile with those Pretty in Pink party pix! Happy Blogoversary! What a milestone! I enjoy your blog every day and of course, follow you Twitter too. Enjoy your day! Congrats on 1 year!! :) I'm follow you you on google reader. Oh, and I'm a follower, of course! I've been a blog follower for a while! Happy 1 year of blogging beauty!!! ...and on twitter! I am @mrs_lacy! Congrats on 1 year! I'm a follower and have loved it! I'm also a loving twitter fan! And most importantly, I love your beautiful blog, Usher is one of my all-time faves, CONGRATULATIONS on your bloggy b-day, and I just noticed your gorgeous graphic at the very bottom of the page - "make today beautiful". Amen, sister! happy blog birthday! am a follower! I am a daily follower!!!!!!! I also follow you on Twitter (@HappyHrWife)! CONGRATS on one year! You always have such gorgeous pictures! Happy blog birthday girl!I wish you many more lovely ones! love your blog :) happy bday! Happy Birthday Gorgeous! We at Project Gadabout are doing a little happy dance right now just for you! Plus at tonights cocktail party we will cheers just for you! OMGlamour! What a wonderful post to celebrate your blog's first birthday!!! All eight of the girls came with me today to wish your blog happy first birthday! Hope took time off from eyeing the comments on her blog post this week (I had to pull her by the hand) and I rounded up all of the gang. We're all throwing confetti, can you see? (Glamorous confetti, for sure) We went through every single one of your previous posts, since I didn't meet you until recently and what a treat that was!!!!! We have no idea what we would pick as a favorite post! 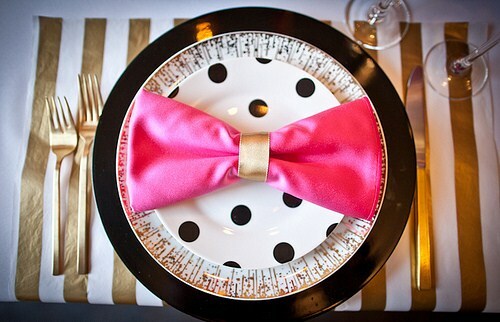 First of all, let me say how much we love the polka dot plate and pink bow napkin! And we want to know if you did all 23 things on your list for your 23rd birthday? LOVED, LOVED, LOVED it all! HAPPY BIRTHDAY, BROWN EYED BELLE!! I follow the blog!! :D Happy bloggy birthday. has it really already been a year!?!?! congrats on keeping up with it for a full year. i have loved every picture you have posted!! =) the inspiration has definitely been passed along to more than myself! thanks! I follow you here and on twitter! i'm a southern belle tooooo! Congrats on your first year!! This blog world is amazing isn't it... I feel like I have friends all over the world! Happy blogoversary and many more to come. My first visit to your blog and I now follow you on GFC so it wont be my last. Happy Blogerversary Julie!! Found your blog through Muffy's last week. Decided to become a follower just in time to participate in your celebration. Congrats and wishing you many happy days of blogging ahead! Congrats on making it though the first year! I follow. i follow you on twitter as well!! Happy, happy bloggy birthday! Mine is in December. I adore your blog! Happy Happy Birthday Brown Eyed Belle!! Oh Julie, I am so happy that I found your blog! Happy blog-versary. To many, many more! Of course I follow your twitter! How exciting! Happy birthday to your beautiful blog sweetie! i'm a follower of your blog, love! happy, happy, blog birthday!! Loving (and following) the blog!!!! Following you on twitter now!!! I follow you of course! Who wouldn't want to?! Congrats on your one year! 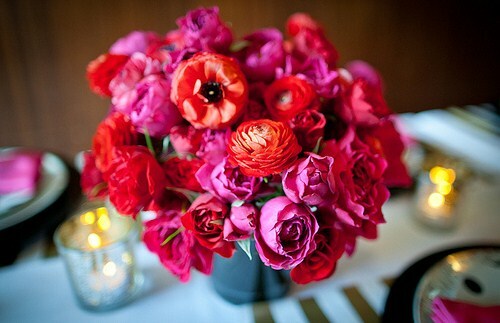 I am a faithful follower, I just adore your blog! I follow you on the Twitter too. Now, about this exciting surprise. Sign me up please! I am a loyal follower, and I'm commenting away for 1 entry. Tweet, tweet...I follow your lovely self on Twitter as well! I'm a follower! Happy birthday BEB! 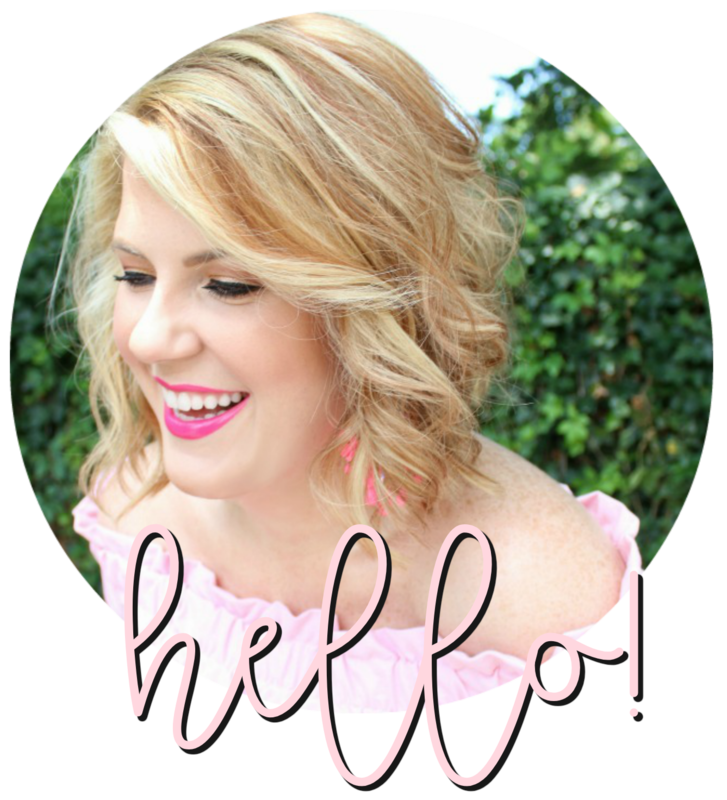 I am a follower and such a fan of your fab blog! You are so fun to follow. Happy blog birthday, Julie! Thanks for all the great posts! Happy Blog Birthday! These photos are truly a fantastic way to celebrate beb's birthday. happy blogiversary doll! i follow your blog and i would LOVE to win your giveaway :) sure would brighten my hospital days :) i don't tweet but i would follow you if i did! Im a follower! Happy Blog Birthday! Happy Blogiversary!!! I remember when you first started....I think I was a very very early reader. Thanks for all of your beauty! Whoo Hoo! Happy 1st year! I started following your blog a few months ago and love it!